From the students’ point of view: Engage me! 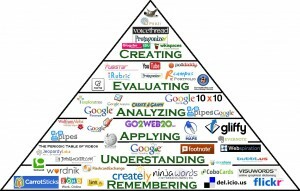 Bloom’s Taxonomy in its various forms represents the process of learning. It was developed in 1956 by Benjamin Bloom and modified during the 1990’s by a new group of cognitive psychologists, led by Lorin Anderson (a former student of Bloom’s) to make it relevant to the 21st century. We must remember a concept before we can understand it. We must understand a concept before we can apply it. We must be able to apply a concept before we analyze it. We must have analyzed a concept before we can evaluate it. We must have remembered, understood, applied, analyzed, and evaluated a concept before we can create. 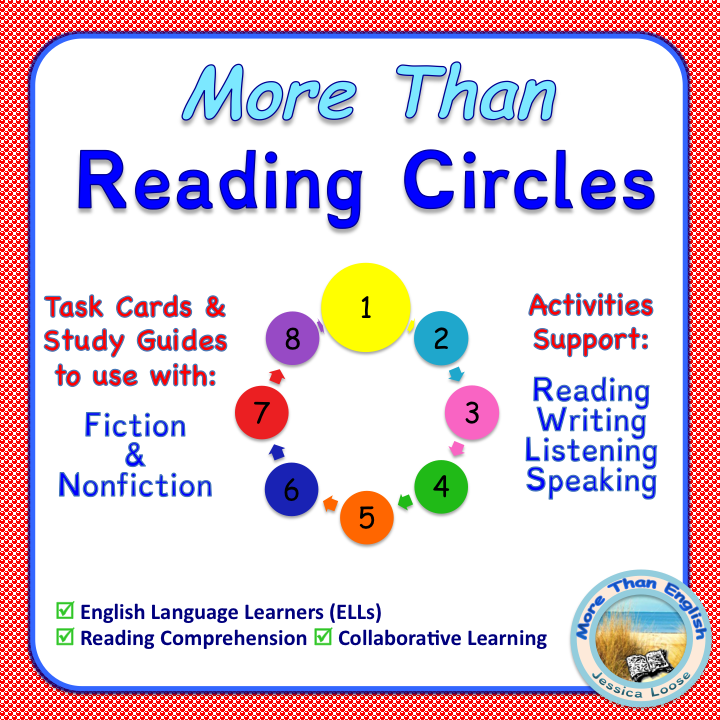 Model what each means for your students in the context of a lesson. I keep these sample questions and activities posted in my classroom as a constant visual reminder for myself and for my students. 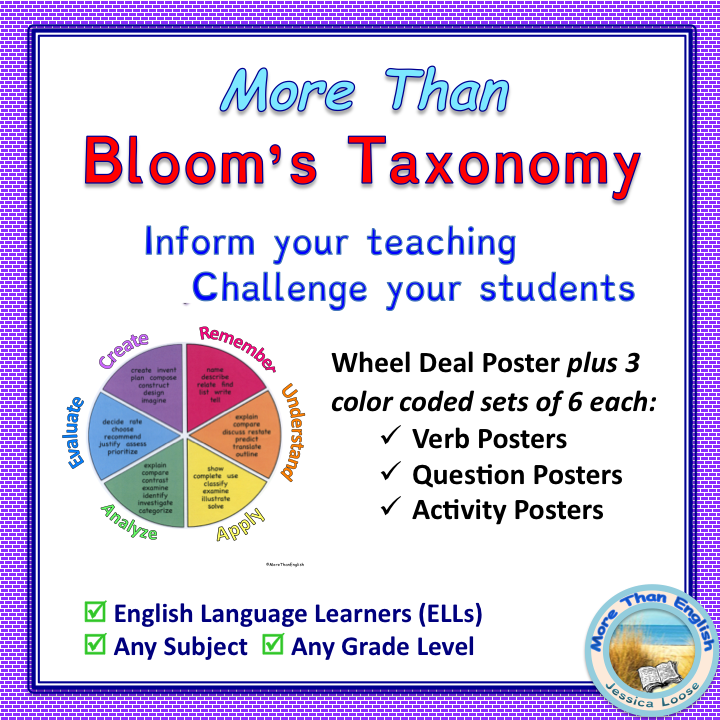 It is useful to picture Bloom’s taxonomy as a wheel since all stages are not required for every lesson and every lesson does not necessarily lead to “Creating.” You can print the “the wheel deal” for your classroom or student notebooks. “Engage me!” Pupils from Robin Hood primary school in Birmingham, (UK) worked with a film crew from the National College for School Leadership to express their desire to use their favorite technologies for learning in school. For another take, Homer Simpson Demonstrates the Six Levels of Cognitive Thinking. Flip This! 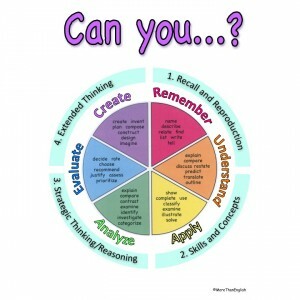 Bloom’s Taxonomy Should Start with Creating. Shelley Wright writes convincingly that we are shortchanging students by starting at the bottom of the pyramid. In this article, she explains how she begins lessons in graphic design, science, and language arts at the top – by putting Creating, Evaluating, Analyzing, and Applying first. 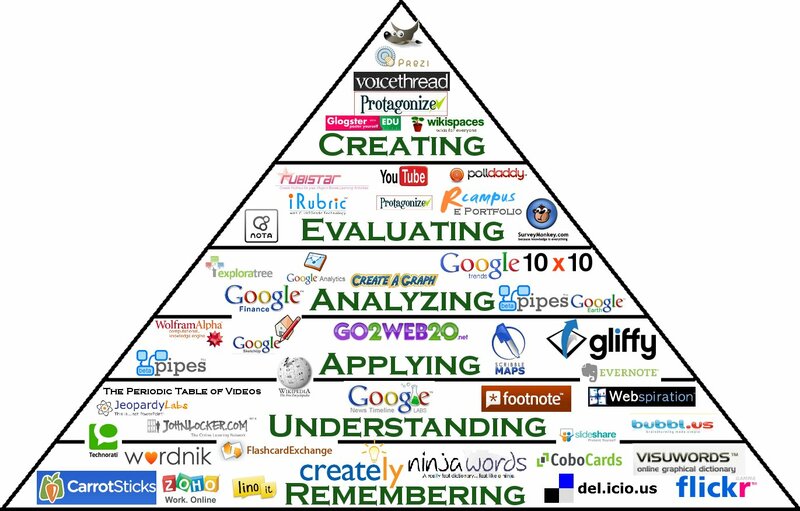 Bloom’s interactive pyramid with direct links to computer applications is organized to correspond to the stages of learning. 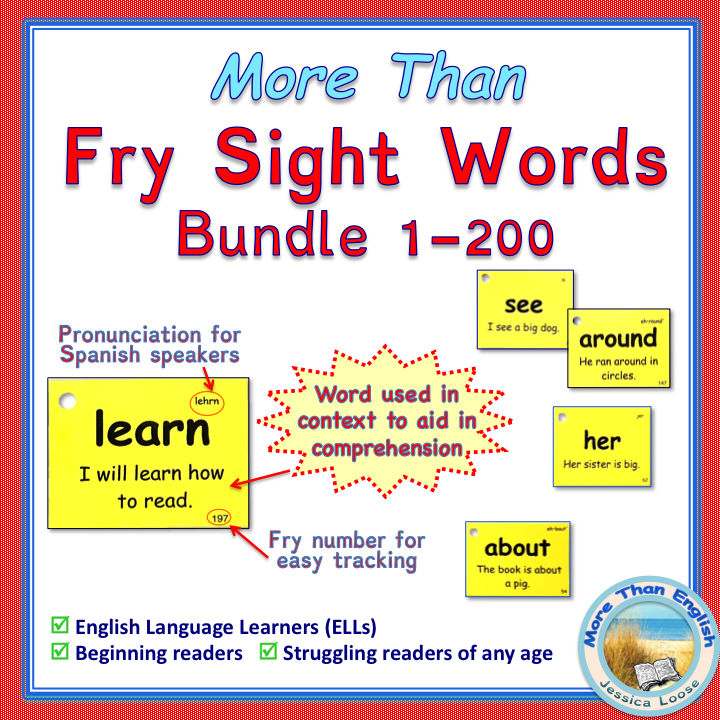 Using Bloom’s in your classroom can be easy and fun! 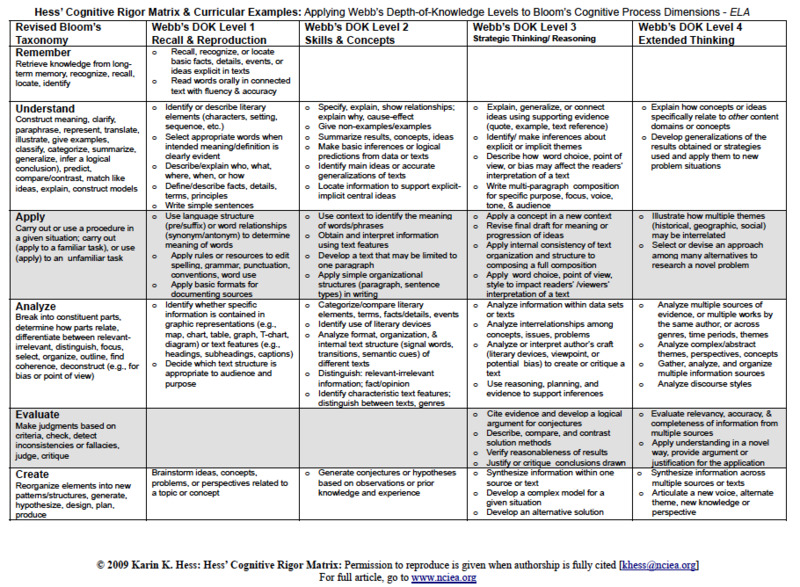 DOK, based on the research of Norman Webb, is a scale that measures the level of cognitive demand (thinking) or complexity of items on state assessments. The intent is to ensure that teachers teach to the highest level of student achievement according to each standard, and that the assessment of student achievement matches the standard. It is not about the actual verbs, rather the context in which the verb is used and the depth of thinking required to answer the question. 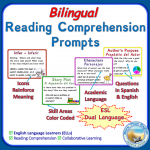 Questions at the lower levels are used for: evaluating students’ preparation and comprehension; diagnosing students’ strengths and weaknesses; and reviewing and/or summarizing content. Questions at higher levels are used for: encouraging students to think deeply and critically; problem-solving; encouraging discussions; stimulating students to seek information on their own.